For buyers in the Trenton area, Haldeman Ford is your first choice for brand new Fords and used trucks, cars, and SUVs of any make and model. We're also pleased to provide high quality auto care, including oil changes, filter replacements, tires and more. We realize that you need a ride that suits your lifestyle. 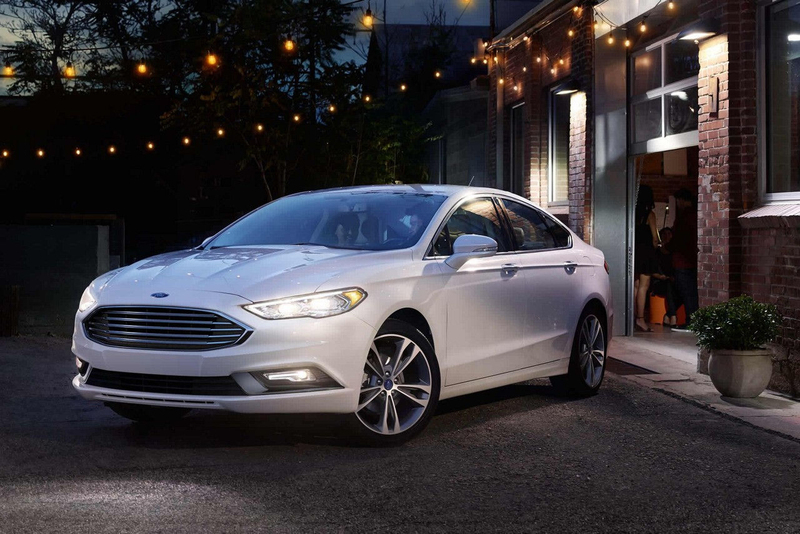 With our large range of brand new Fords, you're guaranteed to find the perfect fit. Visit our showroom, conveniently located off of Highway 33 in Trenton. Allow us to direct you to the right used selection for your means! 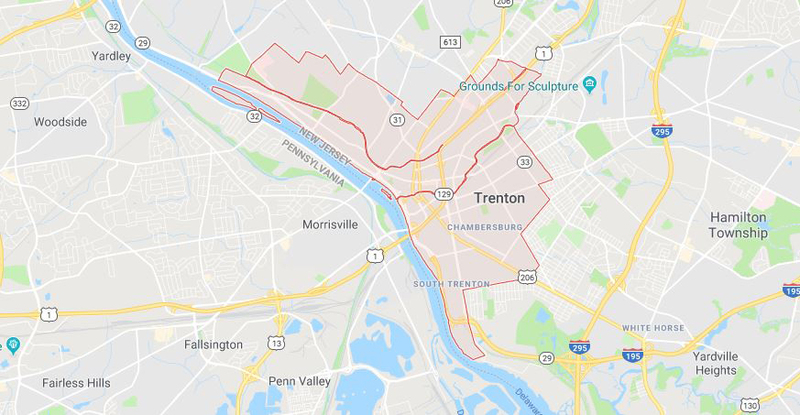 Whether you know precisely what you're looking for or if you need any help choosing, we offer the highest-grade pre-owned inventory in the Trenton area. 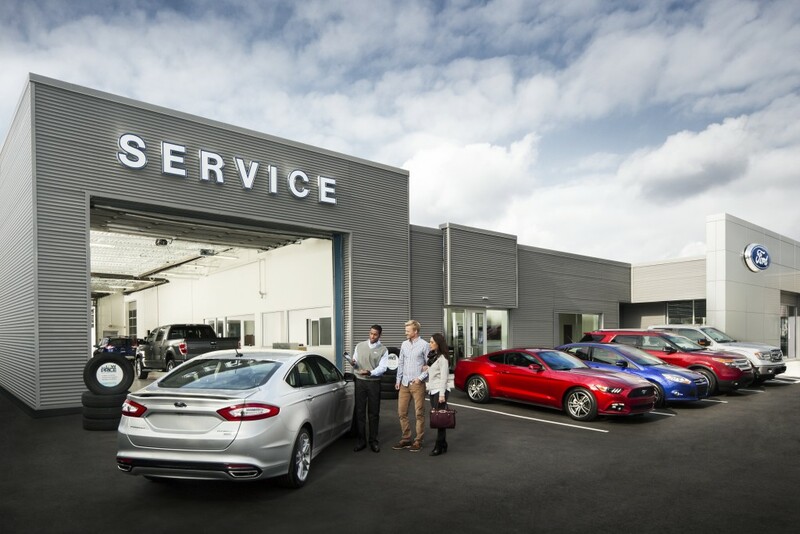 Conveniently positioned right next to our showroom, our service center can satisfy all your auto care essentials. Unwind and rest while our able technicians do the job for you. Schedule your appointment now and understand why Haldeman is the best! Haldeman Ford is the most reliable Ford dealer for customers in Trenton to begin the car buying process. Let us help you pick the appropriate car for you, with as little anxiety as possible. Visit Haldeman Ford today and you'll see why we're the best!